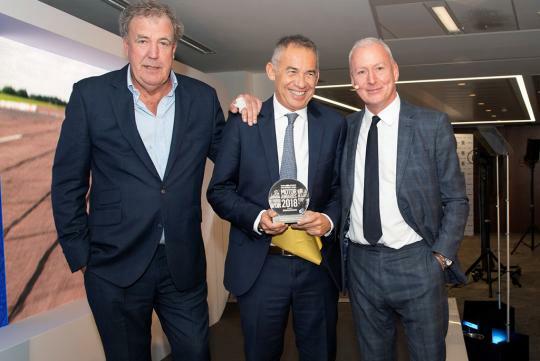 Jeremy Clarkson has announced his 2018 Car of the Year and it is the Lamborghini Huracan Performante. 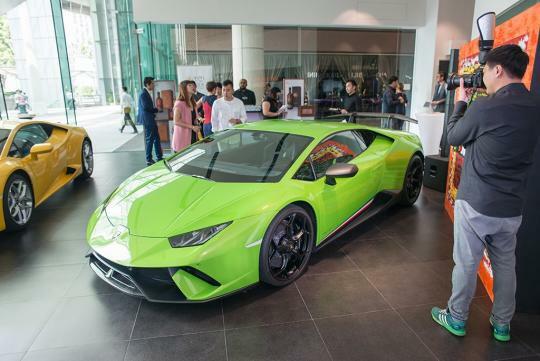 According to Carscoops, the award was presented to Maurizio Reggiani, Lamborghini's Board Director for R&D a few days ago. The award ceremony also sees the The Sunday Times and The Sun newspapers handing out their motoring awards. So why did the award go to the Huracan Performante? "This is about the car that appealed more than anything. You get into it and you don’t know what it is that’s tingling the back of your head, but you think ‘this thing’s good", explained Clarkson. "There’s something about it: it’s not the speed, it’s not the looks. There’s only really been one car in the last twelve months where I’ve had that feeling, and that’s the Lamborghini Huracan Performante."